As a hotel manager or owner, you must want to have maximum tourist attraction at your place. You must be providing high-quality services to your visitors. Your customers are somewhat satisfied with your services but might not with your hotel interiors. 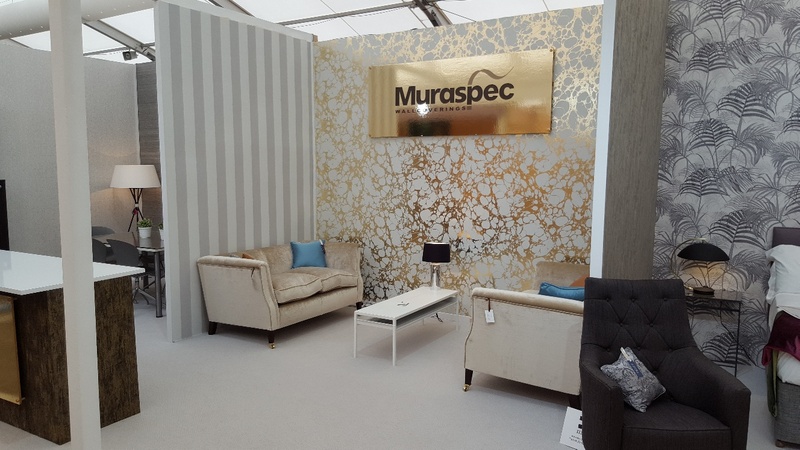 Commercial wallcoverings add elegance to your hotel and your customer will experience positivity. A well-decorated place always attracts people. Wallcoverings give clean look to walls along with eye-catching patterns. Clean look of walls: Wallcovering helps you to hide the patchy walls of your hotel. It covers all the stains and gives a clean look to walls. Everyone admires such walls. Cleanliness is a priority for the customers so this change can help you to provide a better customer experience. Maintenance in the budget: Wallcoverings provide a better experience than painted walls. They required less maintenance as compared to paints and are durable also. You can change the one wallcovering without disturbing other walls. It is a pocket-friendly way of protecting your walls and giving a desirable look. Better customer experience: Hotel entrances, waiting areas and meeting rooms are a part of attention for your customers. If you use customized wallcovering it will enhance your brand and will add to the better customer experience. You can customize your wallpaper with the hotel name. Read this article to know about the cleaning tips for wallcoverings. 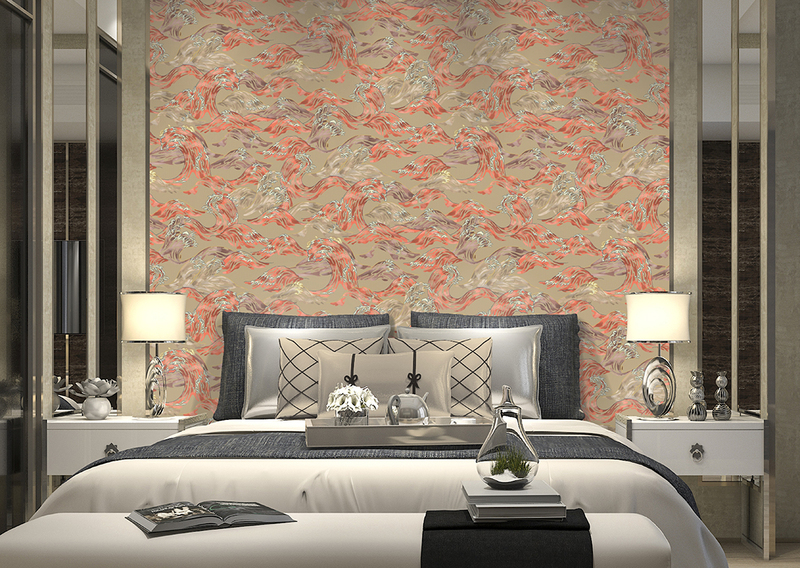 A creative wallcoverings design will add to the ambiance of your hotel. Search for right wallcovering and install it to create a better experience for your customers. It will bring positive reviews of your hotel.